Students interested in becoming a professional plumber will benefit greatly from attending our Modern Plumbing course. 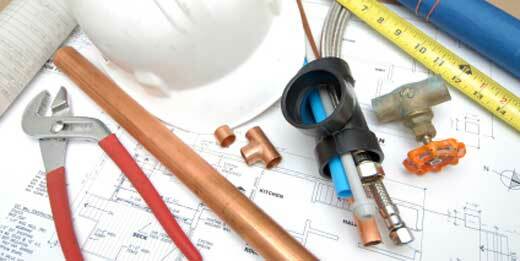 Students will be taught the plumbing codes and requirements necessary. The class will teach both the theory and the practical applications through hands on training. In the four months of class students will develop the skills necessary to become a successful plumber. Upon completion students will receive a certificate and will enter our job assistance program. Students will receive a set of plumbing hand tools and tool bag. • Ceramic tile and much more.